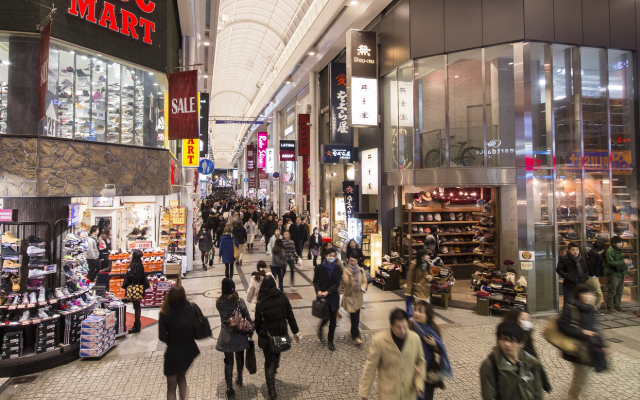 A shopping arcade introducing a wide range of attractive offers from Osaka from long-established businesses to the latest fashion. About 100 enterprises. 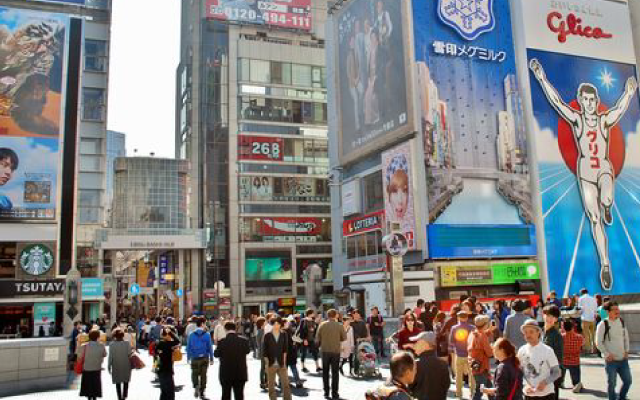 Right nearby Dotonbori / Shinsaibashisuji, department stores & home electronic shops, and restaurant areas! 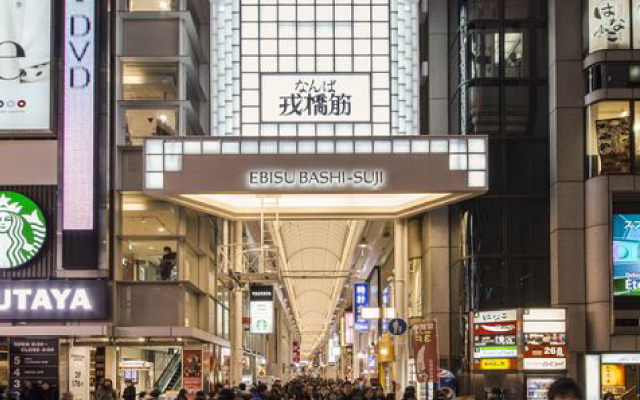 A shopping district which represents Osaka with its 300 years of history and 100,000 visitors a day. Offers affordable price ranges for urbane clothing, bags, and accessory. 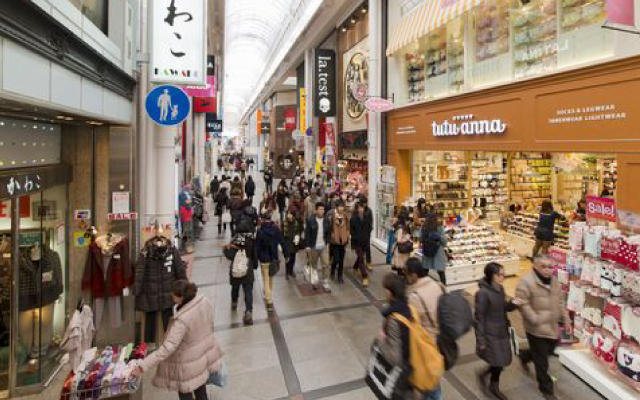 Also available are pharmaceuticals & cosmetic products, secondhand brand items & comic books, popular food shops & sweets, large-scale cafes, Kimono & Japanese style small objects, Osaka souvenirs, and many more. You can fully enjoy your entire day on this friendly and comfortable shopping street.